Jive singer Judy Alvin (Tilton) is having a hard time finding a job. She gets a job as a telephone operator for jukeboxes (people pick up a phone and give their song request). Judy cuts a record and it gets confused with acquaintance (and terrible singer) Phoebe Forbes (Brodel) who rides to success on Judy’s voice. As a lover of big band music, Martha Tilton is one of my favorite girl singers of the 1940s. “Swing Hostess” is a small-time B-film but it’s also one of the few opportunities you can see her acting in a film, other than popping in as a specialty singer. The storyline for “Swing Hostess” isn’t remarkable or new, but it’s fun and cute. 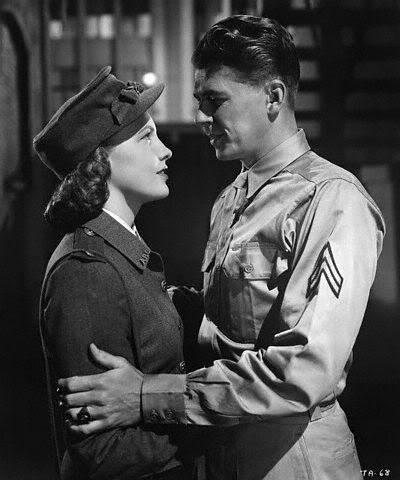 It’s also set in my favorite time period: World War II era 1940s. So it’s filled with big band music. 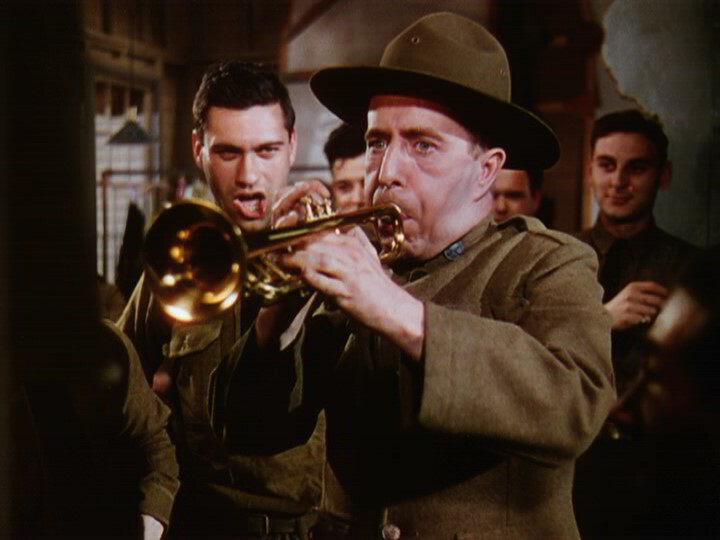 While the war isn’t mentioned very much, one of the main characters is drafted into the Army and Martha Tilton sings that he “Got An Invitation” (to be drafted). Also the most intriguing part is the jukebox technology. Before watching this film, I didn’t realize that patrons were able to pick up a phone and talk to a hostess on the other end who would put a record on. That is Martha Tilton’s job in this film. Martha Tilton isn’t an amazing actress, but what she doesn’t have in acting, she makes up for in voice. Also Iris Adrian is there for comedic value. 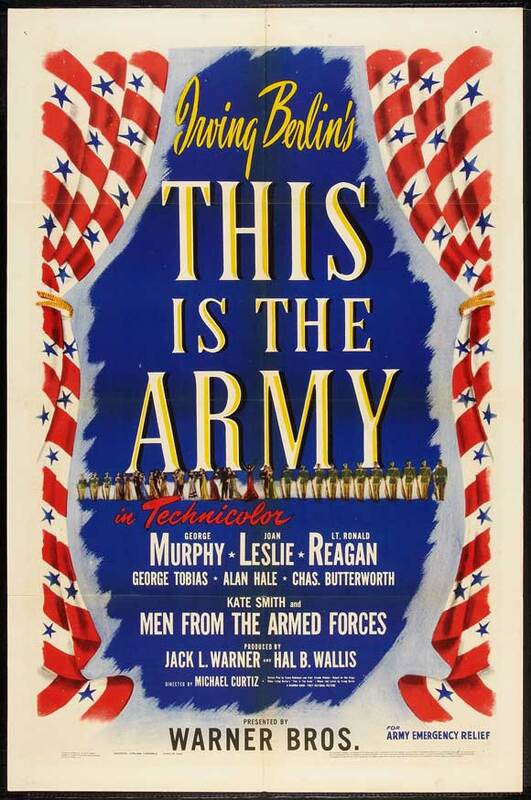 If you love 1940s films and big band music, check out this film. Bonus points: It’s only 76 minutes!